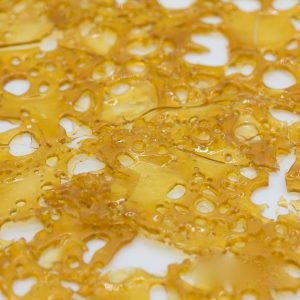 Concentrates are a popular option for consuming cannabis for many reasons. 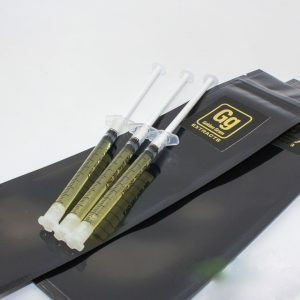 Cannabis concentrates are more potent and efficient than flower, or even edibles, so they are ideal for patients who want fast relief of symptoms. 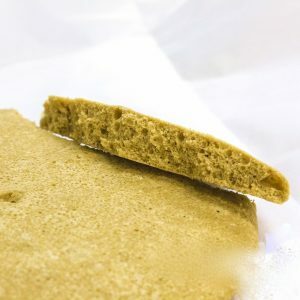 They are also economical because they are so potent that you use less. 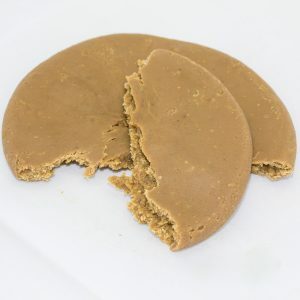 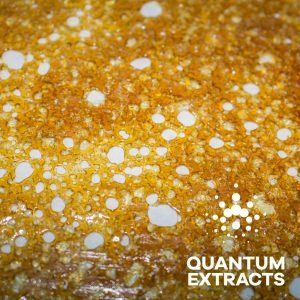 Concentrates offer more robust flavor, because they contain higher terpene levels, and they are discreet to consume, because there is no residual odor to cling to you, or hang in the air like a calling card. 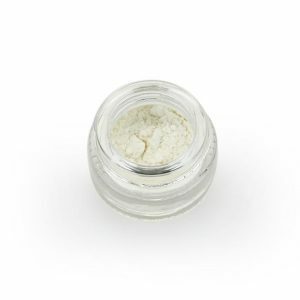 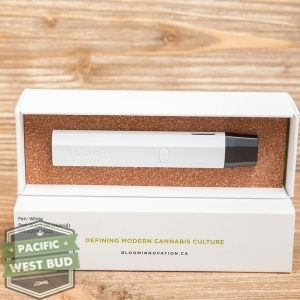 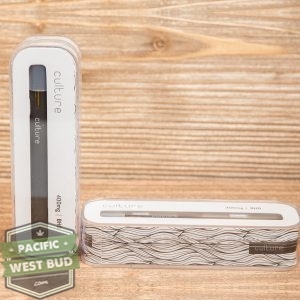 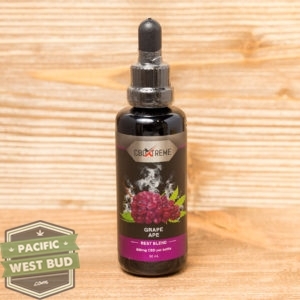 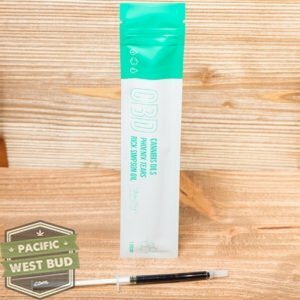 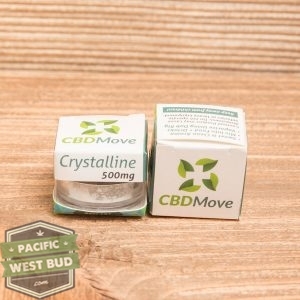 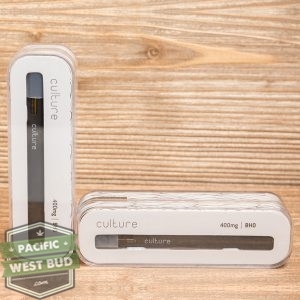 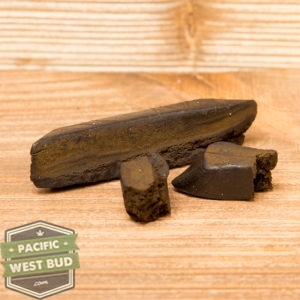 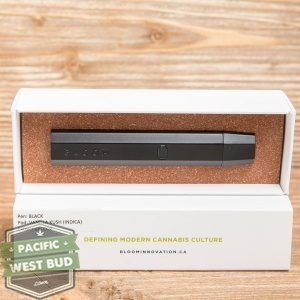 Buy your cannabis concentrates online from Pacific West Bud for an efficient, economical marijuana experience.